I've been MIA for good reason... busy! Here's a customer's baby quilt I recently finished. 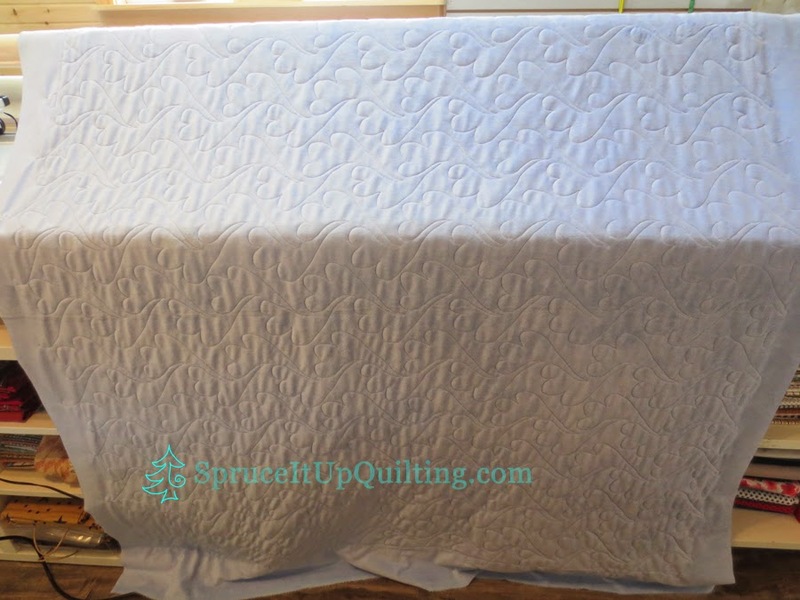 This was my first Minky backing quilt so before starting, I conferred with my knowledgeable friend Jennifer of Sister of The Brush to see what tips she could share. She has experience with Minky and she gave me some great advice! Thanks Jennifer! Jill chose Cotton Candy panto for an E2E treatment. I hear there will be some appliqué in the blue rectangle to finish it off. This is a lovely, very well pieced little quilt. It was a pleasure to quilt and Minky behaved nicely! Thank you Jill for this opportunity to test my skills on Minky! I would love to see it when the appliqué is done. Our Dear Jane club has met a few times since mid-July... we're all having fun! 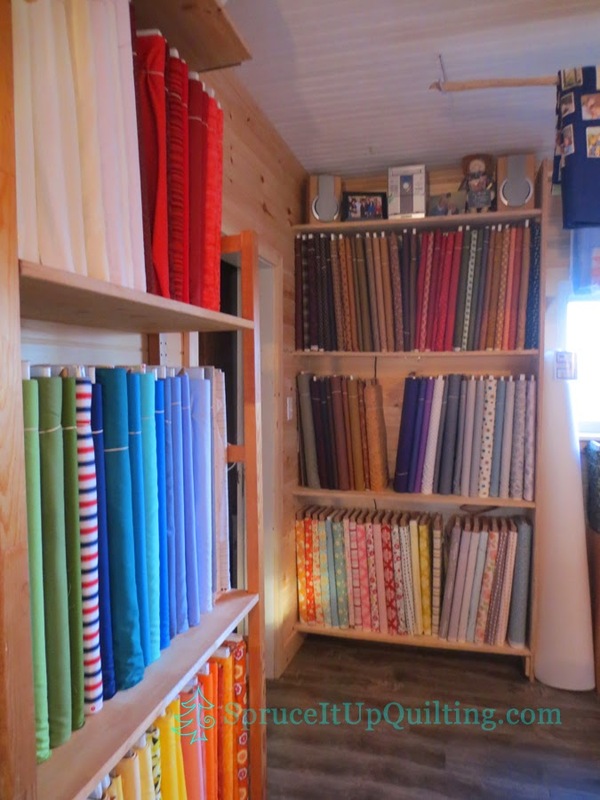 The first day was spent looking over a member's very organized system drooling at her extensive collection of reproduction fabrics! I must say, being an organized person myself, this girl has me beat! 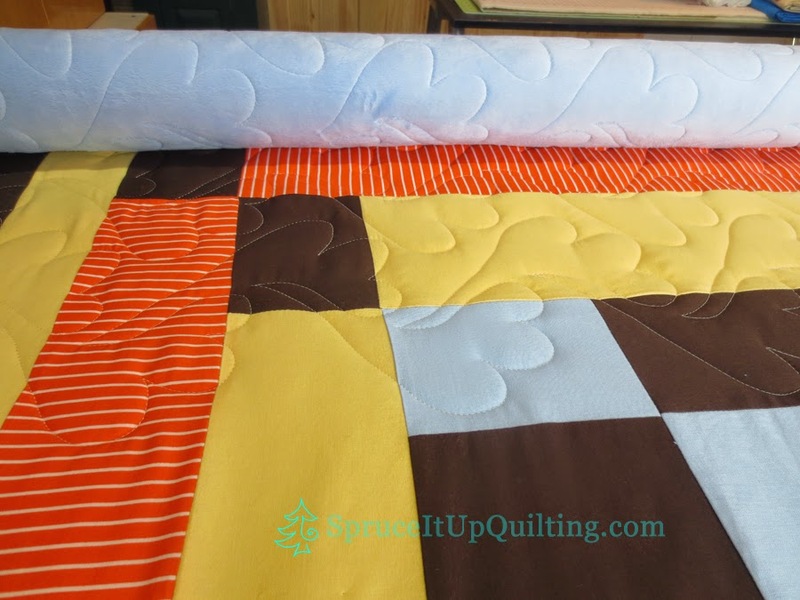 Susan has her DJ book spiral bound, then each block copied, with a page or two of tips on that block placed in a page protector along with the fabric she will use for that block. 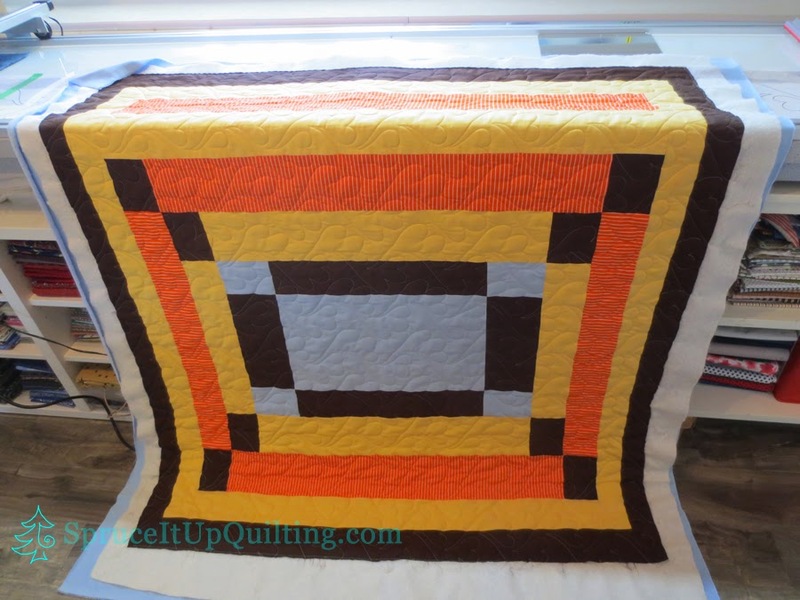 Then she can refer to an enlarged copy of the labeled squares of the whole quilt where she glued a small square of each fabric as she collected them. She started this project many years ago and has been collecting ever since, carrying her sheet with snippets of fabrics with her as her guide. She also has more than 40 blocks done so she's well ahead of the rest of us. Since she's thought out her quilt in such an orderly way, she is ready to move to the construction of her blocks. That to me is such an advantage... she no longer has to fuss over which fabric for which block! That is where I am at a loss. I'm still unsure of my design but I'm getting there... albeit slowly! This Dear Jane will not be constructed in the traditional manner... 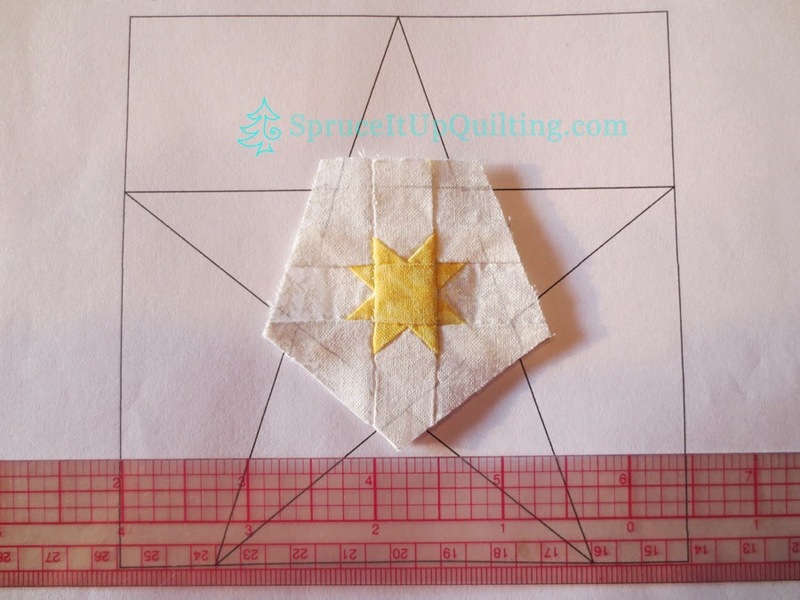 I've taught my appliqué method many times in the last few weeks and some of us are using this technique on some of the blocks. We're trying to look at the blocks first to determine what part or parts can be appliquéd instead of piecing them and in some blocks we combine both piecing and appliqué. It makes for some interesting discussions... and great looking blocks! 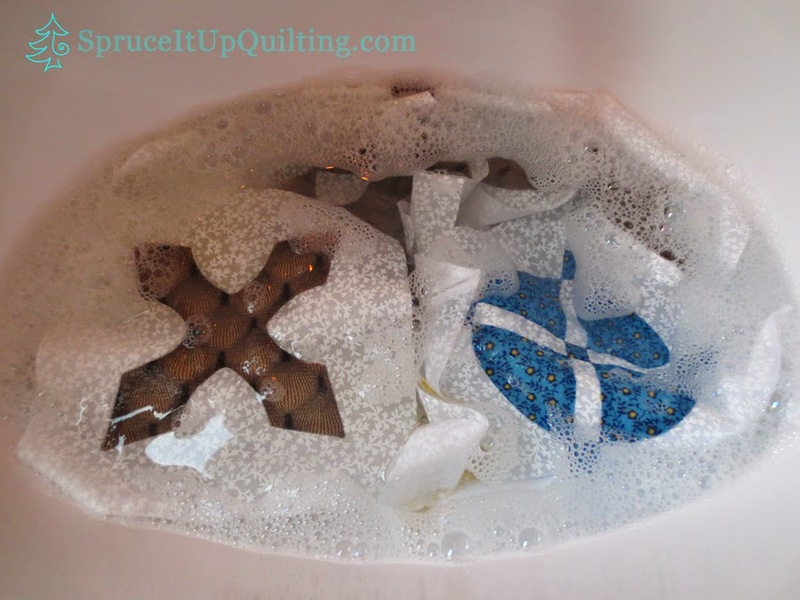 Here are my first blocks... yes they're taking a bath! I need to remove the glue and since these have been handled quite a bit in the last few weeks, they need some TLC. Look at the center of G-6 called Papa's star... those star points are 1/4" but I referred to the revised pattern sheet of tips to construct it. On my first attempt, I used regular sewing thread. I found it too thick and decided to hand sew using silk thread. I also trimmed the seams a little more. It lays flatter and I'm much happier with it. I've been thinking of my design for this quilt for a long time and still find myself questioning my color/fabric choices. At our first meeting, I was still undecided; all I had was the white fabric for the sashings. I drooled over many photos of gorgeous Dear Janes but still had no clue what I wanted mine to look like. Then I was asked to teach my appliqué method. I chose a block, grabbed some fabric and freezer paper and gave a short demo. That got me going and thinking; I decided to use that same fabric for the 4 blocks placed correspondingly in the corners. My next step had to be fabricating my center block. 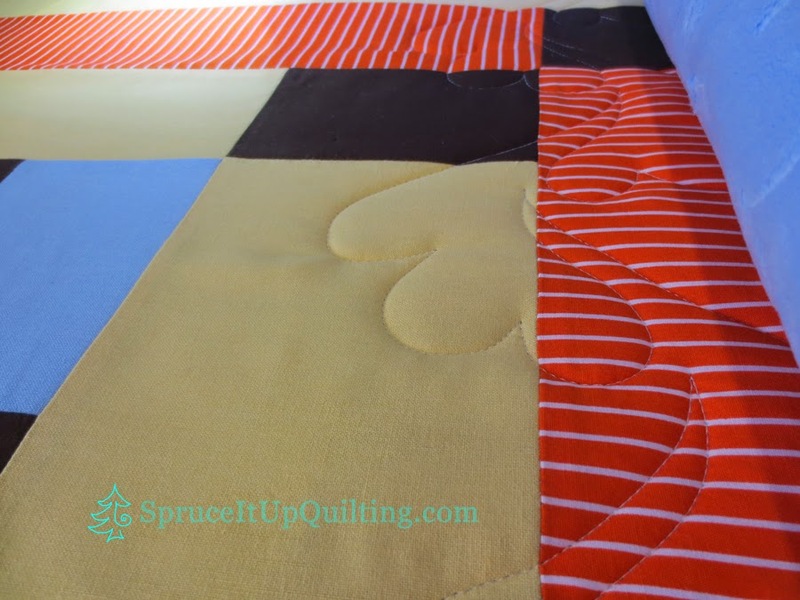 For me, this will "ground" the quilt... it's the heart of the quilt. After this, it is was easy to choose my next color. A pattern is emerging in my mind and I hope to keep it alive while I take a little break this holiday weekend. My husband has been busy practicing his woodworking skills... new shelving has gone up in time for another delivery of fabric that will hopefully arrive this week. He's missing some equipment necessary to properly finish the edges so he's asked our carpenter for some help. I must say I'm impressed with DH's work. The shop was in desperate need of more shelves. 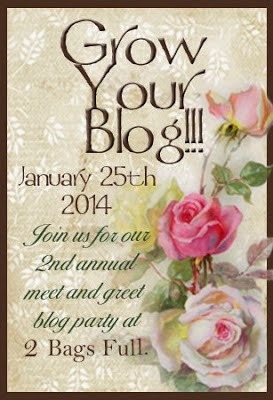 We keep growing thanks to all our quilty friends! The fabric can arrive any time now... we're ready!! Have a wonderful holiday weekend! 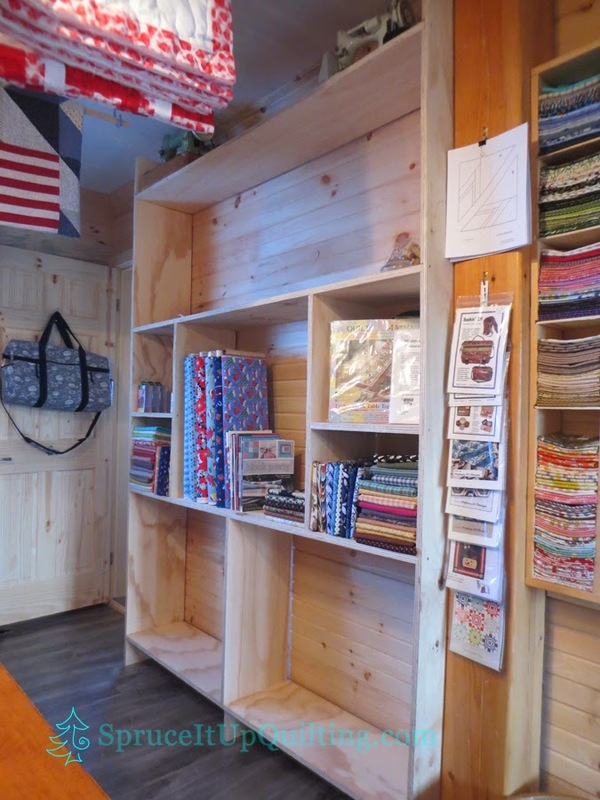 Spruce It Up Quilt shop will be closed tomorrow Monday August 4th! Happy 2nd Anniversary to our son Sam and his beautiful wife Jennifer! Love from Mom & Dad! Thank you Jennifer! Your guidance made it so easy! Yes the shelves will be more practical. I'm hoping they will be filled gradually... would hate to run out of room too quickly!